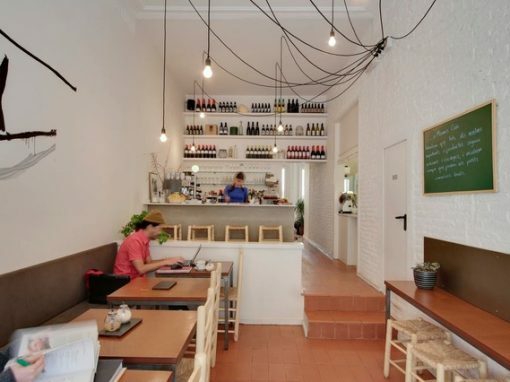 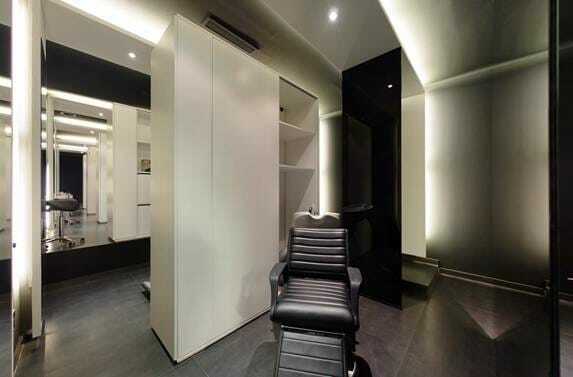 Our client, R., a professional stylist for men who asked us to renovate their local business. 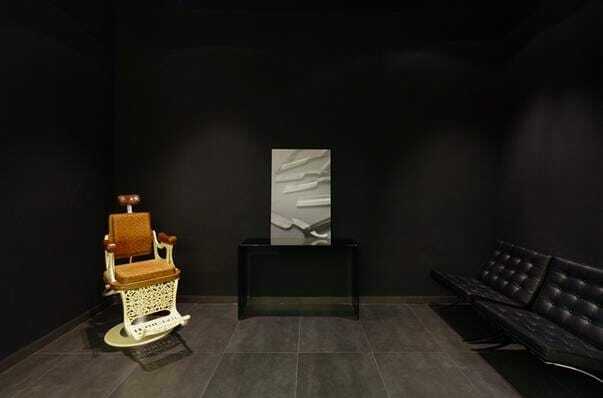 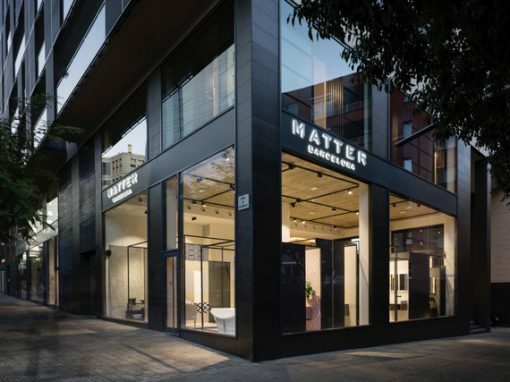 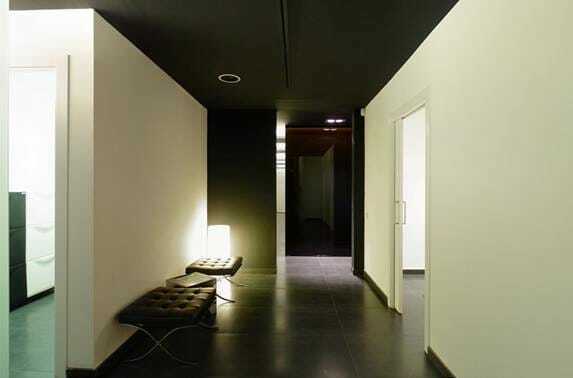 The architectural firm of Mercè Palau + Marta Costa, came to us with this impressive renovation project seeking to turn a bland office space on Calle Muntaner into a modern men’s salon. 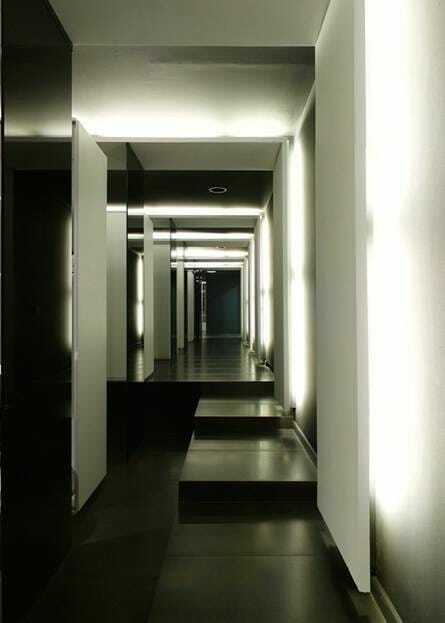 Our relationship with R. did not end with the delivery of the project as we have become their customers. 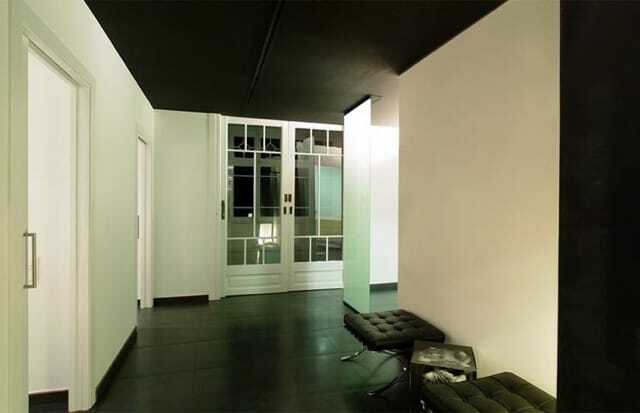 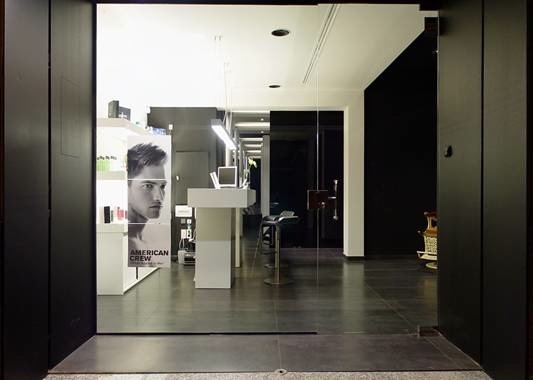 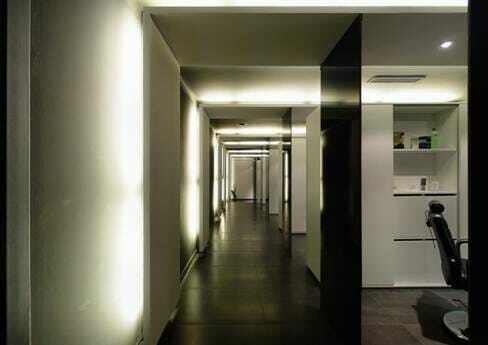 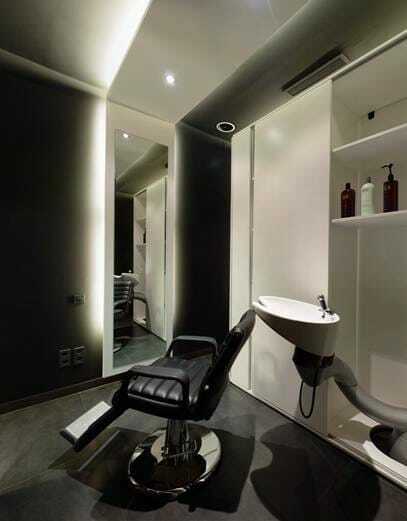 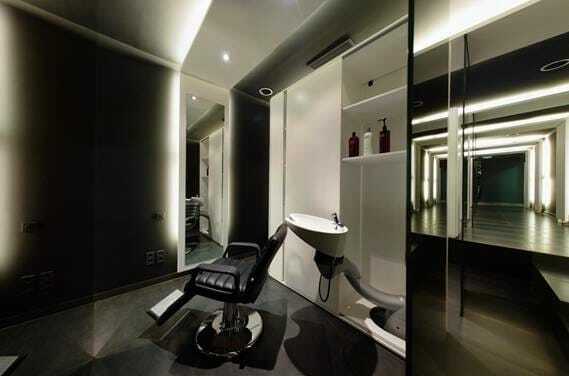 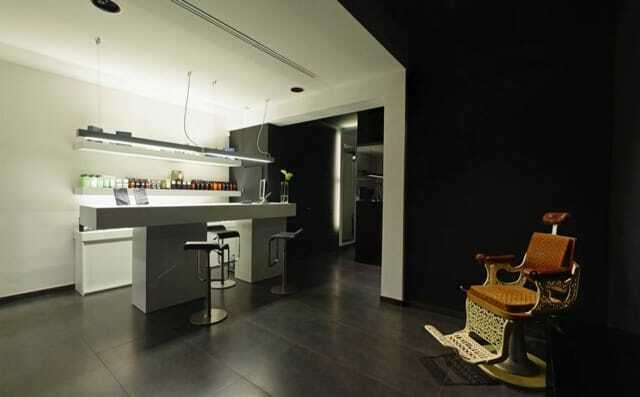 There is no better place in Barcelona to cut your hair and take care of your image, not only because of the fantastic surroundings, but also because of R.’s technique and professionalism.